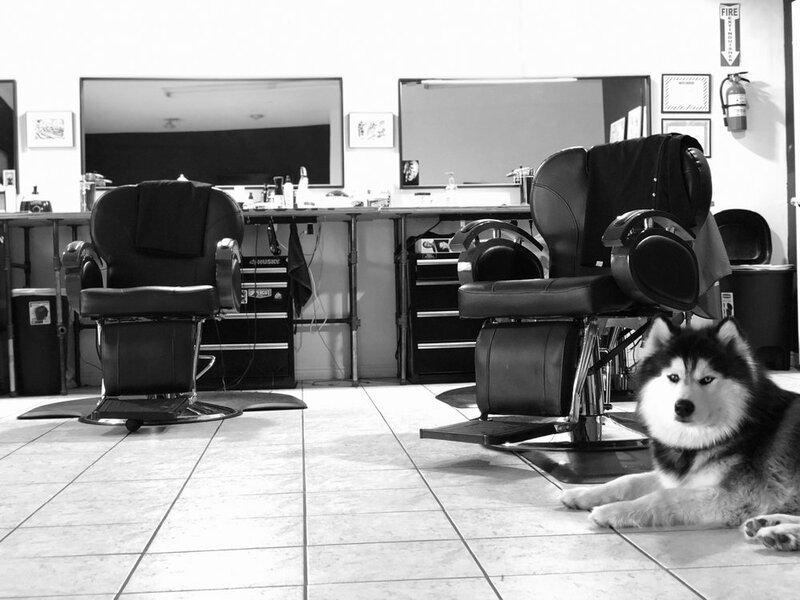 Kraken barber shop, is salt lake city’s highest rated barber shop. With more than over 200+ reviews on both Google and Yelp. Any doubts?! Feel free to check out our reviews. We do feel like we are Salt lake city’s barber shop. We give our 100% into every service and we appreciate when customers give us feedback. If you live in the Sandy, Midvale, Murray and Cottonwood Heights area you don’t need to drive downtown salt lake city for a great men’s haircut because we are located here in Fort Union. Minutes away from you. Located in Midvale, Utah. Kraken Barber Shop is Utah’s highest rated shop. We have been operating in Midvale since 2014. D. is the owner of Kraken barber shop. He started the best barber shop in 2014 out of a small studio in Midvale. After 1 ½ of building up a reputation for Kraken Barber Shop. He decided it was time to hire some exceptional barbers. He moved out of the small studio, and into a bigger building, in Midvale. With enough room to have 4 barbers. They helped get the name out faster. And because of their excellent customer service, the shop keeps getting higher reviews. We are Salt lake city’s barber shop with a great passion for what we do. We have no gimmicks, we keep things simple. So if you have been looking for a barber shop near you. And live in the Sandy, Murray and Cottonwood heights area. We are right around the corner from you and will give you an amazing haircut, people will ask where you got it from. Come find out why we are still Salt lake city’s highest rated shop, and still remain Utah’s hidden secret. We are an appointment only shop. If we have time in-between appointments we will take care of you. WE apologize but we are NO longer taking walk-ins. Are you a fan of a nice hairdo and you reside close to/in Salt Lake City? Perhaps you've seen some cuts around you, and you're wondering which barber in Midvale can do the exact haircut for you? Kraken Barbershop is here and promises to give you the best hairdo you've ever imagined. We allow cuts styles, or you can choose from our list. Here, we have categories of haircut and price listing. Our barbers do the beard trim, head shave, kids cut and wax. All you need do is to go through the haircuts category price list and select which one you prefer. Kraken Barbershop will do justice to that by providing the selected service. Have you ever thought about good hygiene when it comes to a haircut? Do you believe that not all barbers shop can afford what it takes to do a neat hairstyle and good clean up? After each cut, you shouldn't develop any rashes or what have you if the barbershop is worth it. It's a different thing to get good looking haircuts, and it's another thing to get rashes or bumps afterwards due to the equipment and treatment your hair received. Let me start out with saying this is the freshest cut I have got in a long time. I showed up on the Thursday night 30 minutes before closing. Even when it was closing time. My man Chris took the time to line me up including my beard, and take the time to make sure it was a perfect cut. Highly recommended and will be sure be back. Won't it be nice if you can scale through all these and many more. Men’s hairstyle in Midvale is not about the old versioned thing, we are accountable to what we offer, and our customers' health is also of utmost importance to us. We offer our best to retain customers because if there is a complaint or ill health developed after a hairdo, you won't patronise such barbershop again. 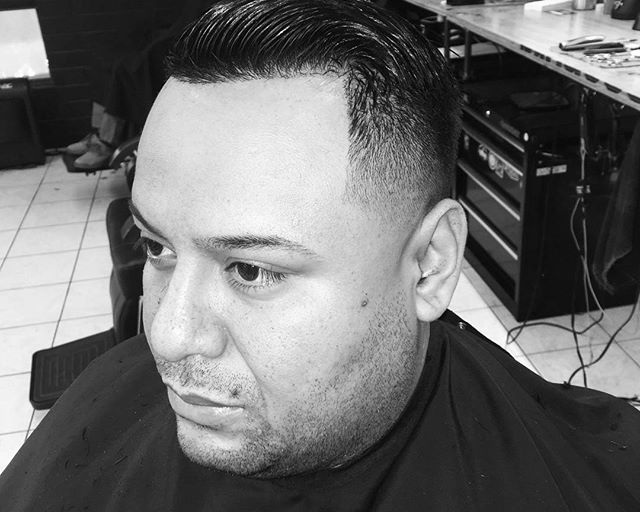 We render you the best we know of when it comes to men’s haircuts and beard grooming near me in Midvale, and our services are promising and hygienic when it comes to the hairdo. All feedbacks are highly welcomed, as this is the driving force behind a successful business. We know what it means to keep receiving complaints and customers reactions when they are not receiving the service required, and if we don't deal with those complaints, customers might not patronise again. We are open to suggestions and comments pertaining all haircuts in Midvale. It's not just the attractive hairdo but which barber can do that. 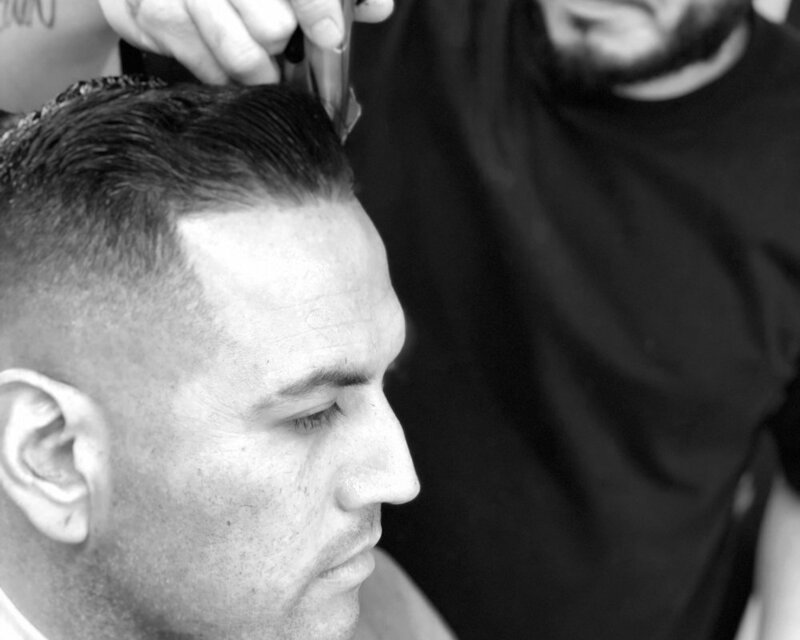 Have you ever had an eye-catching hairstyle that people tend to ask you where and which barber made that good looking men’s haircut in salt lake city? Better still, you've always had a particular hairstyle in mind, and you don't know which barber can give you such. 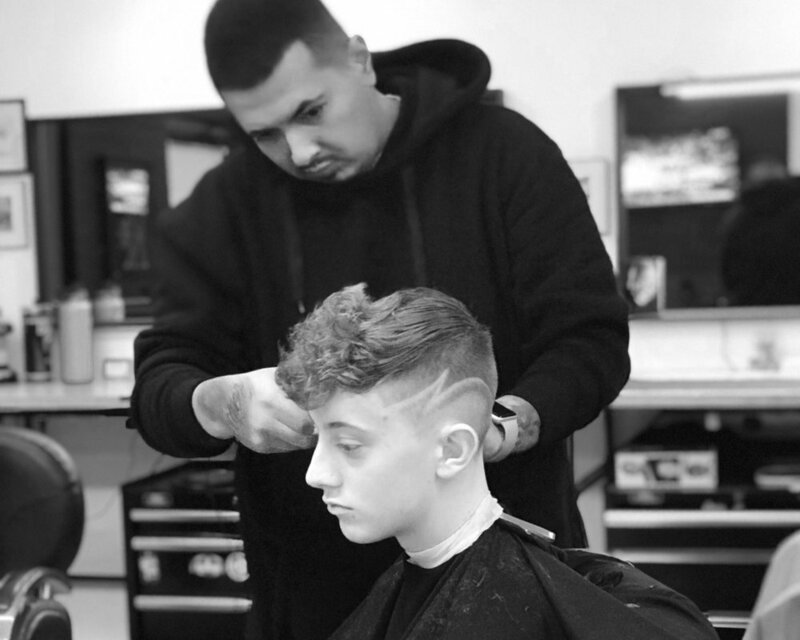 You need not to worry as barbers in Midvale, particularly at Kraken Barbershop is here for you to make your lovely hairstyle. We are an appointment barbers where barbers take sessions online. Kraken Barbershop is the highest rated shop in Salt Lake City (Utah) due to the excellent services provided by her barbers. These barbers render the best customer care services to her customers which makes the shop increase in reviews.